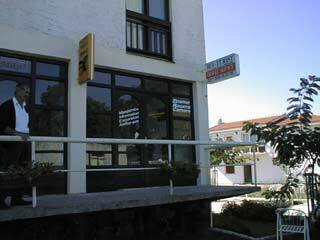 Bev Turist is a company from Međugorje who deals with transport and accomodation of tourists in this area. 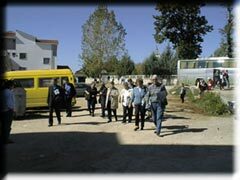 We deal with organization of the excursions of pilgrims, trips both throughout the country and abroad. Our company owns modern buses accomodating 50 seats with 5 stars, as well as the minibus which transport our clients to the even most far-off places. All of our buses belong to a high category and provide respectable comfort. We collaborate with two high-quality boardhouses where you will find rooms for every taste ranging from single to triple rooms with a separate bathroom. We offer to you the fastest, the most comfortable and the most efficient transport even to the most far-off places. - How have we attained the reputation of an established travel agency? Above all with the security of the transport, with regular technical checks, with the most advanced buses combined with the specially trained drivers having extensive experience. - Your care regarding the transport and the accomodation you can leave to us.